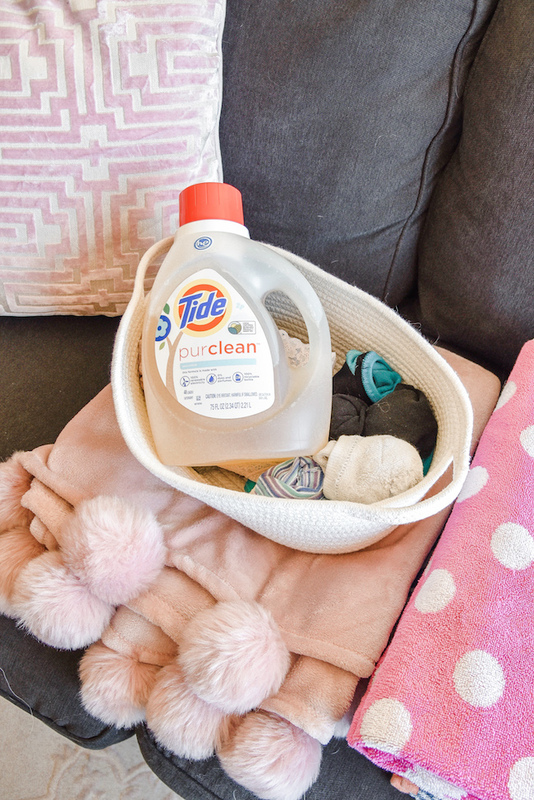 Talking about a little something different today on the blog....laundry, and how Tide purclean has helped me gain a better way to get it done! It's a chore I've actually grown to love over the past few years, mostly because it always leads to some organization (which I love!). Since moving to Seattle my laundry experience has only been elevated, namely in a way that involves less harsh chemicals and more plant-based products. As you can imagine, Seattle is a huge environmentally based city, and people here are always looking for ways to improve on their daily lives. I had heard of plant-based detergents, but didn't really give them a second thought until moving here. I wasn't sure how well they worked, what the benefits were, and most importantly how they would compare to my old detergent. 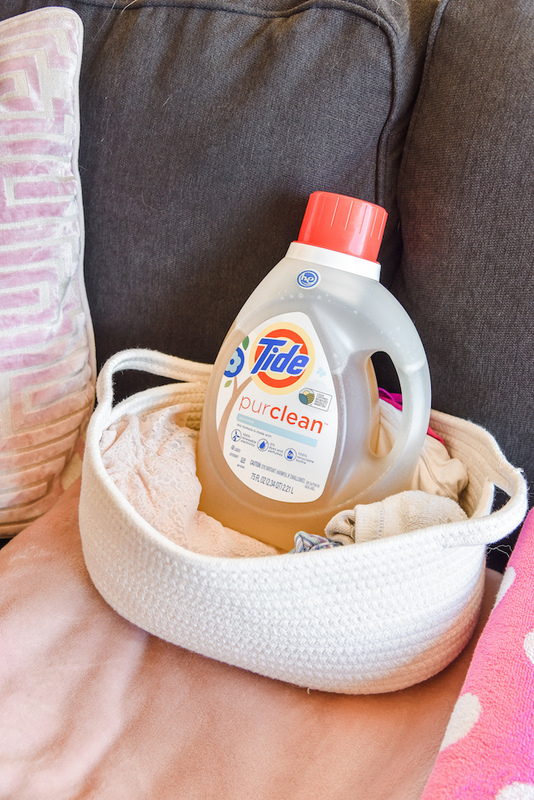 Luckily, I found the perfect one that is everything my old detergent was and more: Tide purclean. I purchased both the Tide purclean Honey Lavender scent as well as the Unscented version and love both! My previous detergent was also Tide, so when I found out they had a plant-based version I was so excited to test it out. 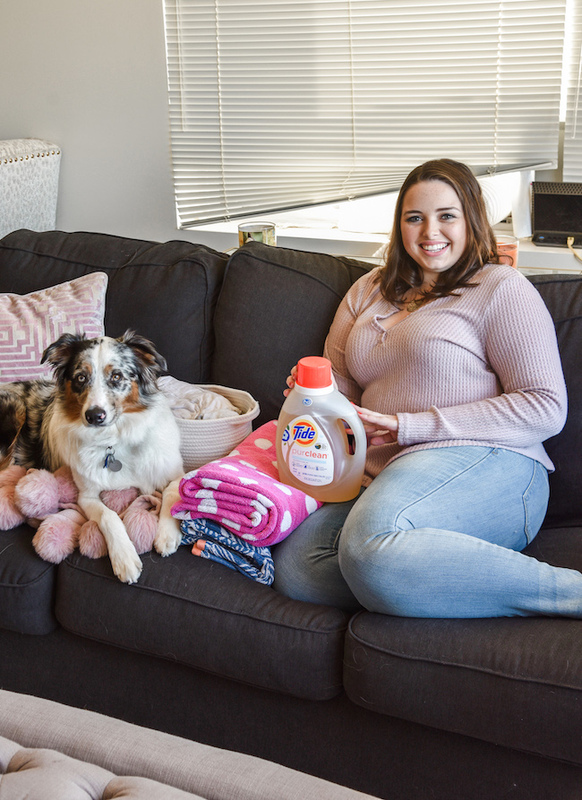 It has the same cleaning power as Tide, however Tide purclean is 70% plant-based and is certified by the USDA BioPreferred program. I love that there's a more eco-friendly option that seriously is just as powerful as my regular detergent, plus it smells great too! The Honey Lavender scent is that perfect clean and fresh smell you expect laundry to have. A light scent that isn't overwhelming. 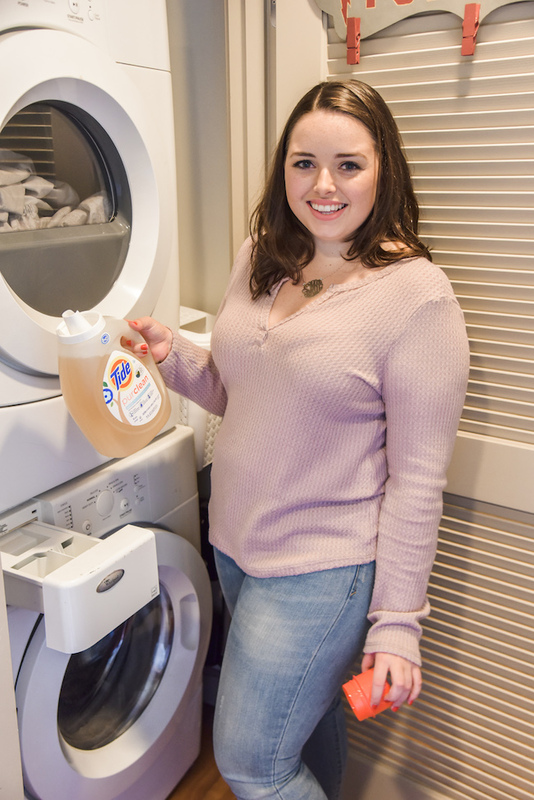 Not only is it just as great for my clothes, there are environment benefits as well: Tide purclean is produced at a facility that uses 100% renewable wind electricity and sends zero manufacturing waste to landfill! I'm all for producing less waste, and if I don't have to sacrifice any cleaning power, why not make the switch? 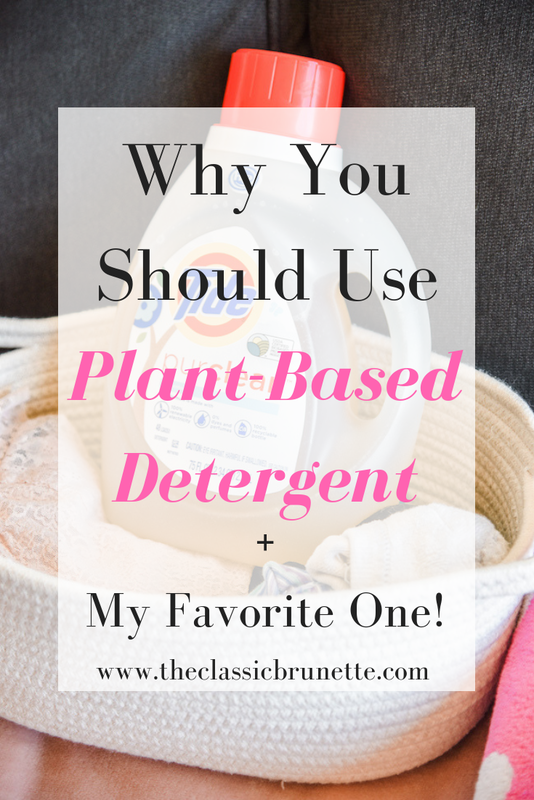 Although I hadn't tried plant-based detergent before, I had tried more eco-friendly options that didn't live up to my previous detergent. Whether it was too pricey, left my clothes unclean, or something made my skin irritated, nothing worked as well. I don't have super sensitive skin, but there have been times where I've been left with rashes that could only be traced to my detergent, usually when trying new ones. 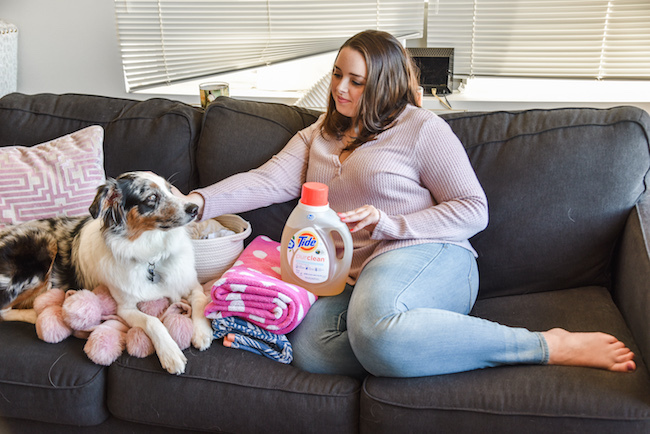 Since Tide purclean isn't made with harsh chemicals and doesn't have dyes, chlorine, phosphates, ethanolamine and optical brighteners, I'm only left with great skin and clean clothes! 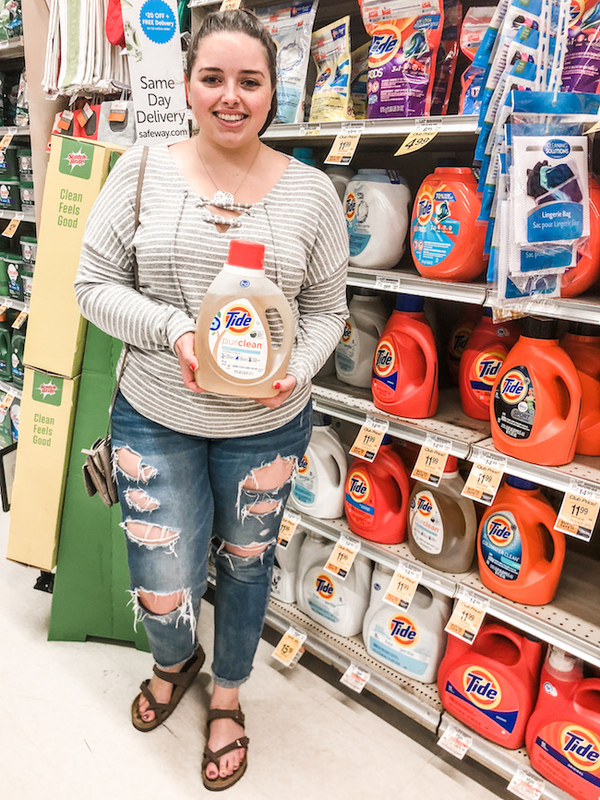 You can find Tide purclean at your local Safeway. I get to knock out two birds with one stone since that's also the store where I purchase my groceries. Don't you love it when two errands become one? 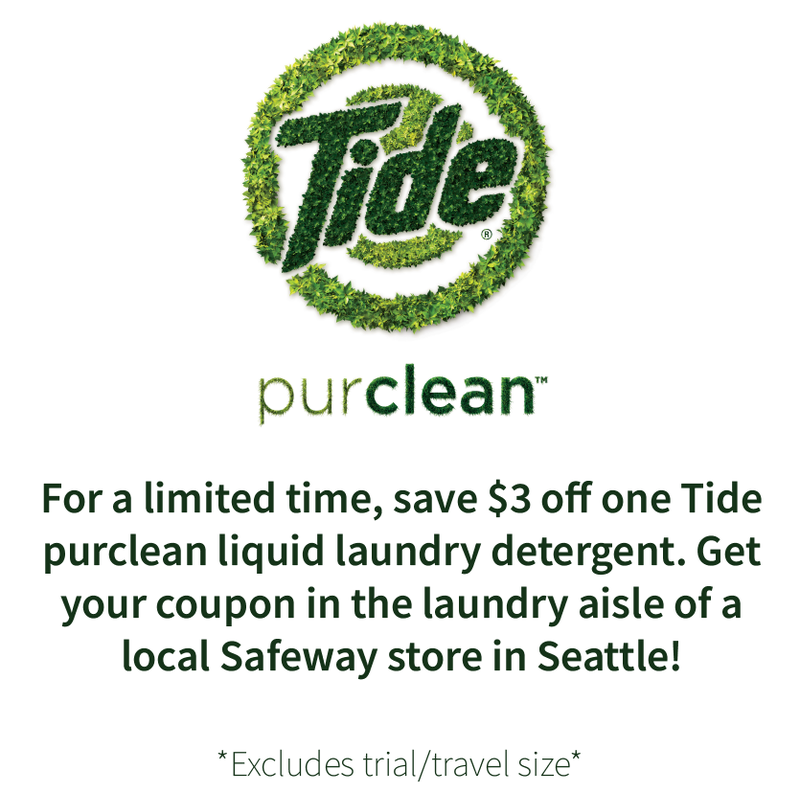 Luckily for all you Seattle-ites, you can save $3 off one Tide purclean liquid laundry detergent (excludes trial/travel size) at most Seattle area Safeway stores. 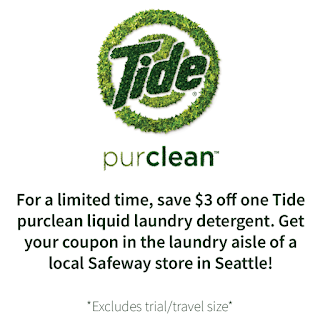 Be on the lookout for printable Tide purclean coupons in the laundry aisle when visiting Safeway Seattle locations! 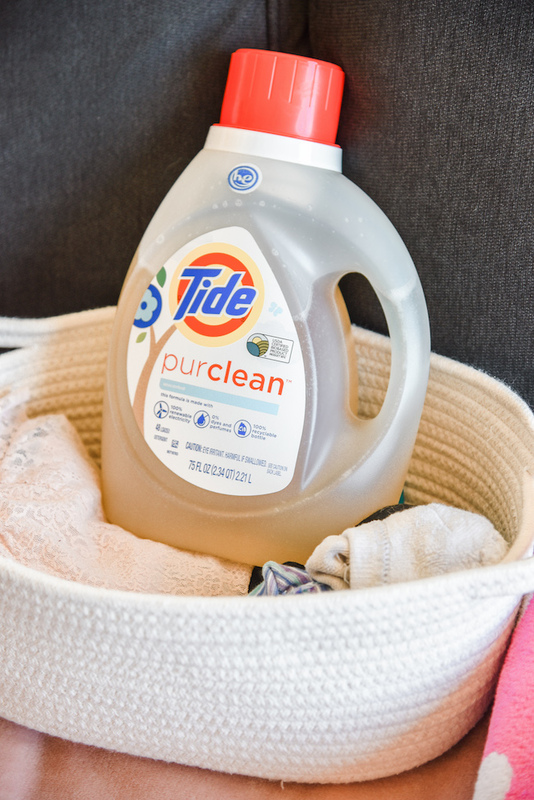 Have you tried Tide purclean? I would love to know your thoughts! I'm buying this next time! Ha, I so need this for my boyfriend - his gym clothes could use a lot of freshening up. i hadn't noticed this on the shelves - sounds like a keeper! You had me at Honey Lavender! I haven't seen this on the shelves but I would totally try this. I usually use Tide Pods for convenience, but I am trying to be more eco-friendly, too. Oooh honey lavendar sounds so calming and refreshing. I’ll have to look for this in the future.